Suitbable Printers For all water-based inkjet printers, like Canon, Epson, HP etc. 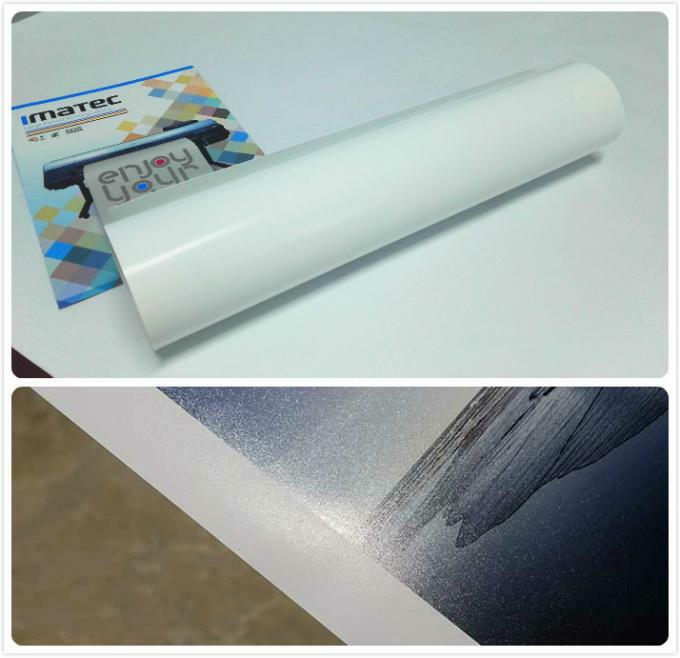 IMATEC offers every client free inkjet photo paper testing samples in advance before the order. 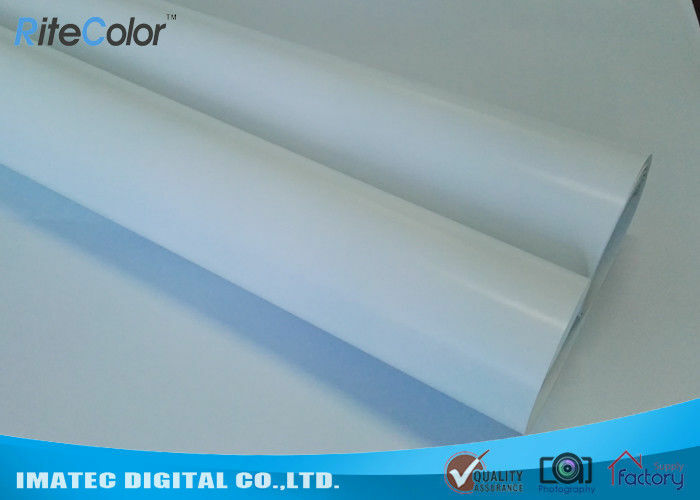 Sample size is usually prepared in A4 sheets or 24"(0.610m)x3m roll. Certainly, we'll try to meet your other sample sizes as possible as we can. We'll send out your sample within 3 days normally. Before getting a sample, you may refer to below useful tips regarding to samples. 1. What's surface of photo paper you request, glossy, satin, luster, wove etc.? 2. What's ink type you would like to print on photo paper, pigment, dye, eco solvent ink, or latex ink? 3. What's length and width of inkjet photo paper that you want? 4. What's approximate weight you need for your photo paper? If you are all clear about all the 4Ws, please do not hesitate to contact us to get your sample!